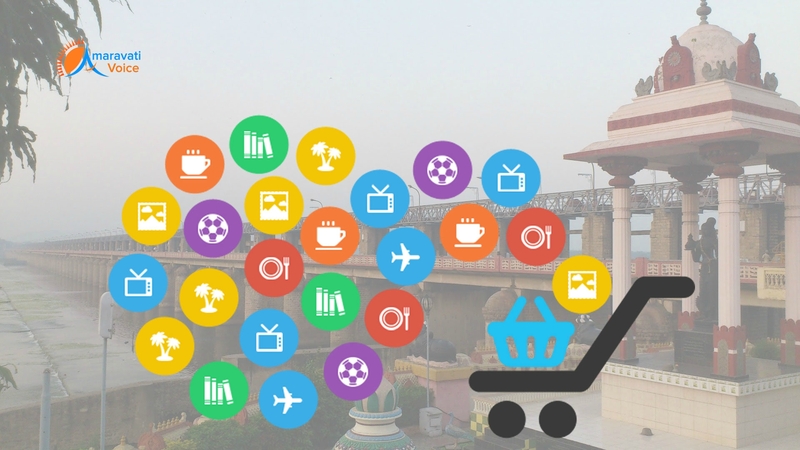 Vijayawada is taking off in E-Commerce. The number of online e-commerce transactions is around 20,000 every day in Vijayawada, compared to 2000 last year. With the awareness of the consumers and people becoming more tech-savvy these days with smart phones, computers.. is the main reason. Filpakrt, Ebay, Amazon, Snap Deal have the major market share, with local e-commerce firms. Not only shopping online, but people are also looking online for services like plumbing, electricals, cleaning, etc..